Tasty Details: website copy–one of the single most necessary elements on a business, product or personal page. 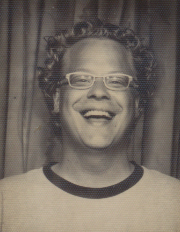 I’ve written for various genres, industries and personas. Baker Boy: I had the fun, yummy fortune of writing all the descriptions for the Baker Boy online catalog. You really can describe cinnamon rolls twenty different tasty ways. 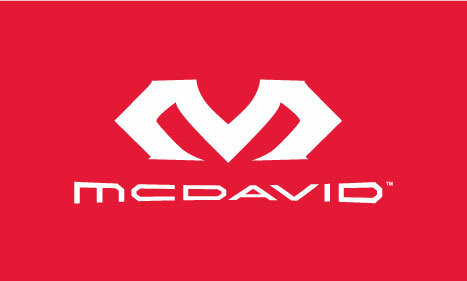 McDavid athletic performance gear: Nothing in history has ever made me want to buy a jockstrap (for my husband!) until writing the SEO Meta Keywords for McDavid. 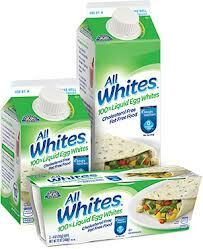 AllWhites Egg Whites: 100% liquid egg whites. Athletes love this stuff. They seriously drink it straight from the container because of the powerful lean protein it packs. I love it in smoothies, personally. 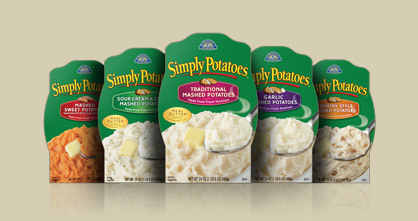 Simply Potatoes: Hello easy Thanksgiving! Mashed potatoes, hash brown potatoes, cubed, sliced, yum yum yum. Writing for food sites is very appetizing. 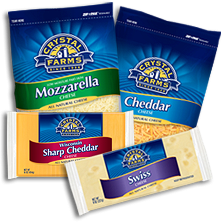 Crystal Farms Cheese: There are a lot of ways to describe how a cheese tastes, I learned. For instance: bright, zesty, creamy, salty, dark, spicy, smooth, fluid. I mean I was basically hungry for 5 years while I worked on this brand. 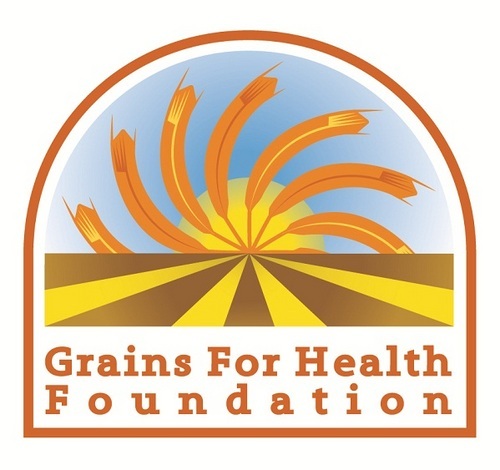 Grains for Health: This foundation is really moving mountains in our country. They singled-handedly were responsible for the US Department of Education instituting our K12 schools to include a greater percentage of whole grains for our country’s children. The results are actually pretty staggering. I love working with this team–they always inspire. 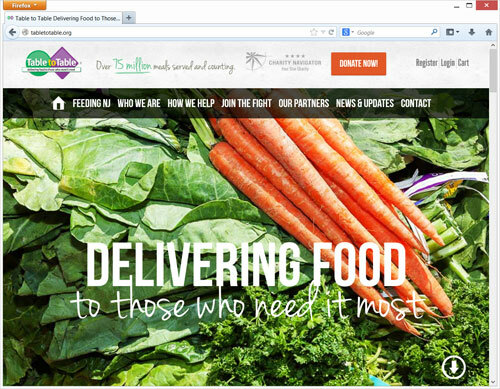 Table to Table: The website content I reviewed and tweaked for a New Jersey food rescue program. They keep millions of pounds of edible, fresh foods from being wasted and deliver it to agencies that redistribute the food every single day. Tim Nelson Design: I wrote all the copy for the descriptions of each of the clients for this designer’s website. Gent: For this funky barbershop come men’s club launched a new store and a new website in one fell swoop. I wrote it all!